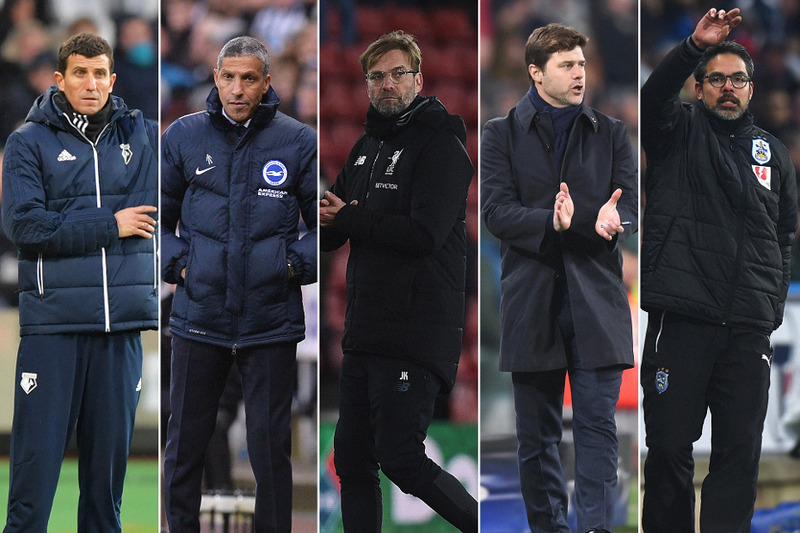 Five men are on the shortlist for the Barclays Manager of the Month award for February, and you can help choose the winner. In Brighton & Hove Albion’s battle to stay up, Hughton oversaw home wins over West Ham United (3-1) and Swansea City (4-1), while drawing 1-1 with Stoke City. Huddersfield Town ended AFC Bournemouth’s unbeaten run in style, winning 4-1, before earning a precious 2-1 win at West Bromwich Albion. You have until 23:59 GMT on Monday, 5 March, to vote on the Barclays Facebook page. Your vote will be combined with those of a panel of football experts to decide the winner, which will be announced on Friday, 9 March.